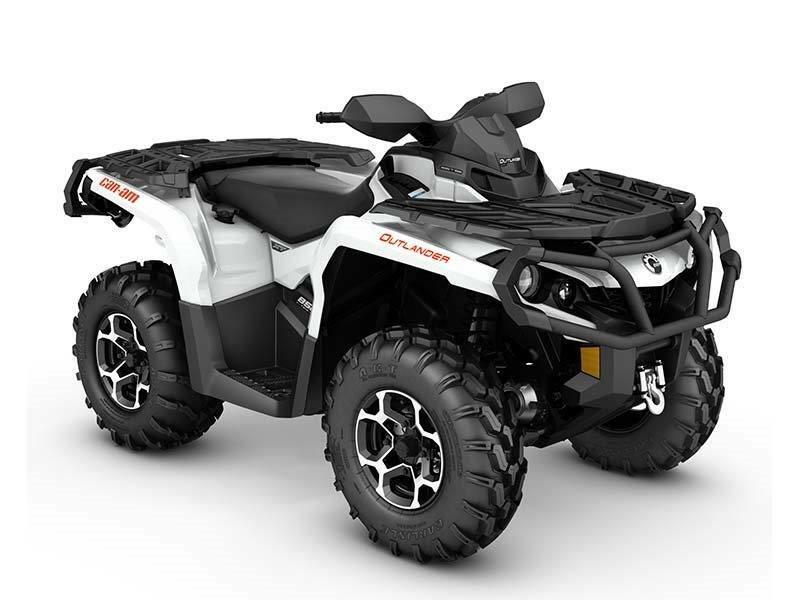 INDUSTRY-LEADING PERFORMANCE: Whether you choose the 46-hp Rotax® 500, the 62-hp Rotax® 650, the 71-hp Rotax® 800R, or the 82-hp Rotax® 1000 engine, the Outlander XT always delivers the best-in-class power and industry-leading power-to-weight ratio. 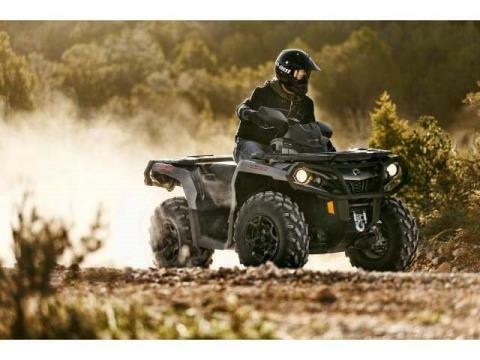 PERFORMANCE EDGE: Every Can-Am® is built with a Rotax® engine, featuring best-in-class power and industry leading power-to-weight ratio. Unmatched power provides a performance edge and delivers superior fuel efficiency. 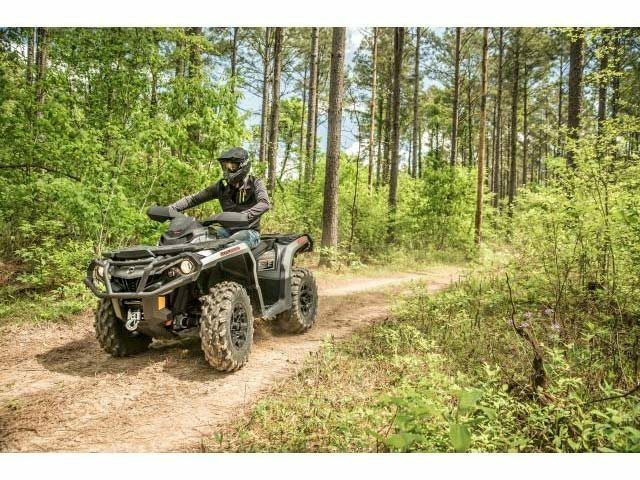 CATEGORY-LEADING PERFORMANCE: Available with the 48-hp Rotax 570, 62-hp Rotax 650, new 78-hp Rotax 850 or 89-hp Rotax 1000R liquid-cooled V-Twin engine, with four valves per cylinder and single overhead camshafts, the signature Can-Am engine lineup offers unmatched power for a true performance edge. 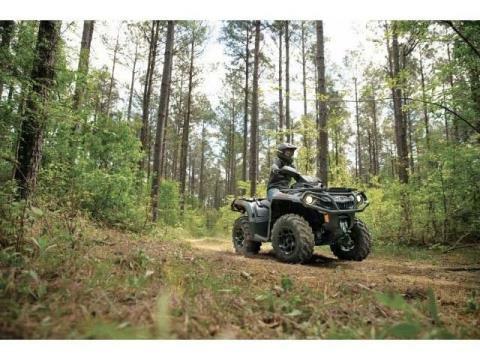 ALWAYS IN THE RIGHT GEAR: Continuously Variable Transmission means the drive shaft is always in the right gear. For ease of use, you can count on the engine braking feature to help slow you down when going downhill.